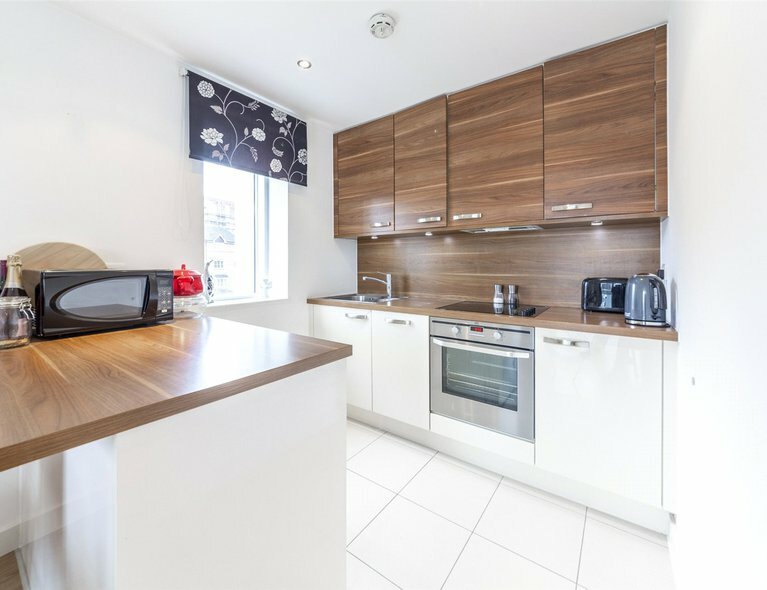 Located in the heart of Deptford is this stunning one bedroom apartment. 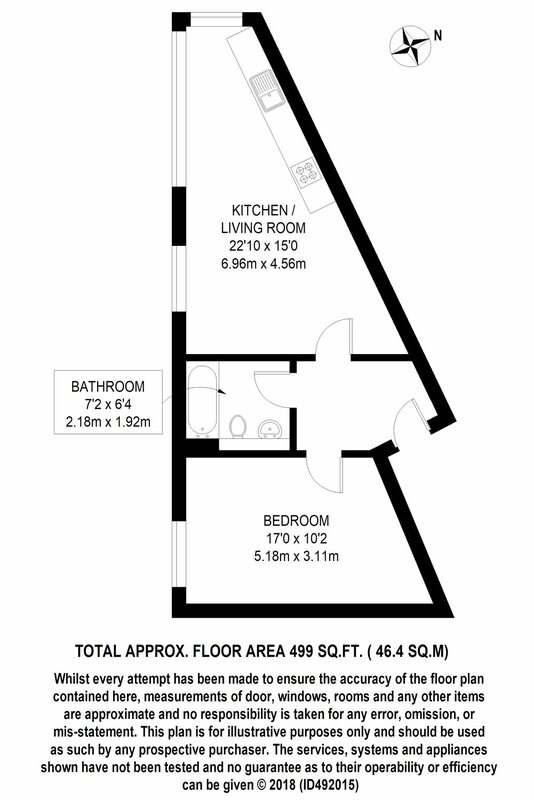 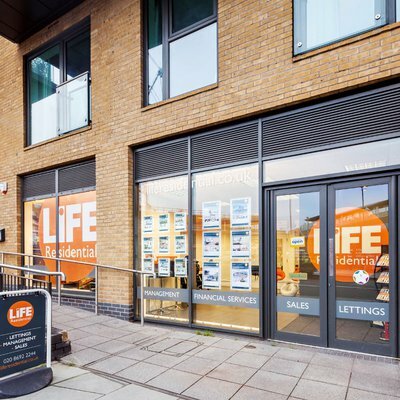 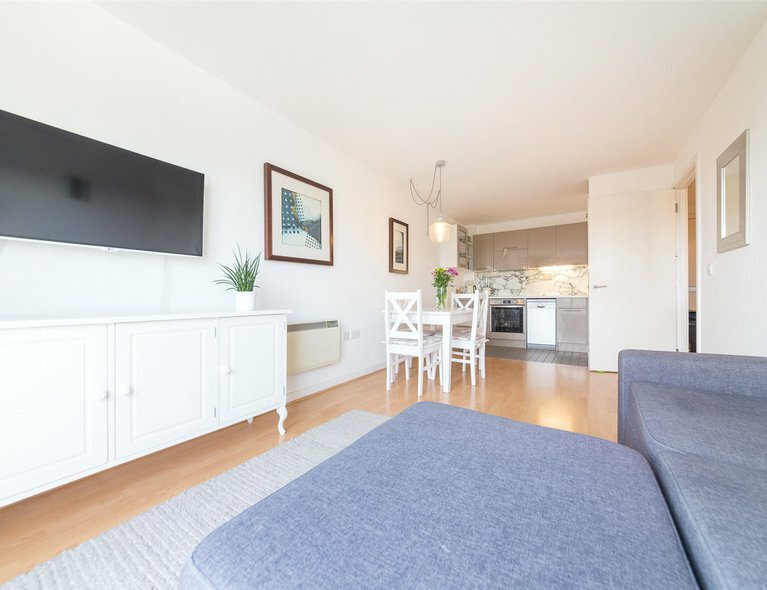 With an abundance of natural light, set on the top floor and offered chain free makes this an ideal first time purchase or buy to let investment. 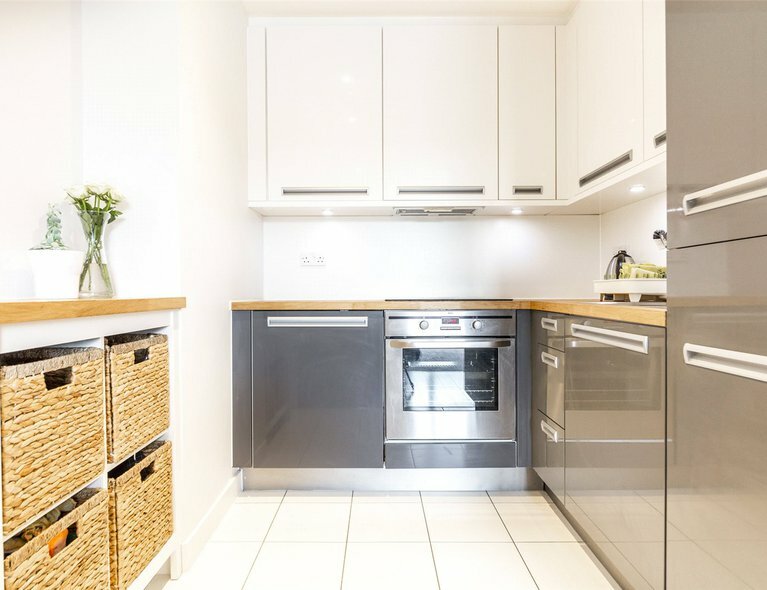 The property is well thought-out and comprises of an exceptionally bright reception with beautiful wood flooring, an open plan fully equipped modern kitchen with integrated appliances, a spacious double bedroom and a stylish modern bathroom suite. 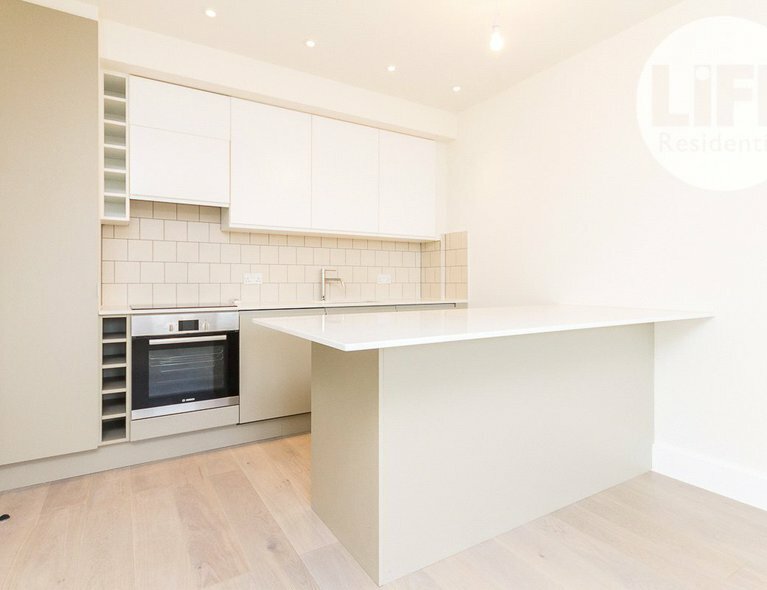 The property is a short walk to Deptford and Surrey Quays stations along with Greenwich for the DLR, shops, bars and restaurants.